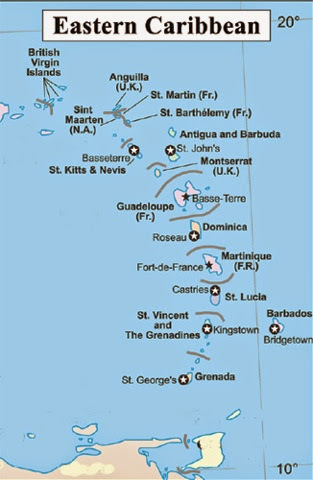 I constantly have to remind myself that many of the eastern Caribbean islands are fairly young countries. You can see the list below for the specifics but self rule has really only come about in the last 6 decades. Shocking right?! Some are so young.